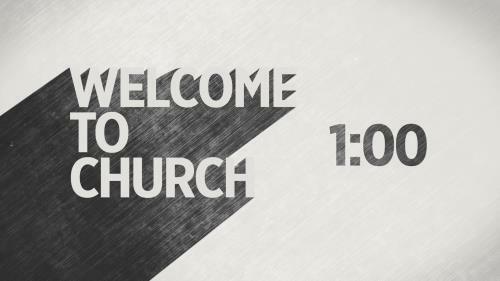 This 3 minute modern countdown features the words “Welcome to Church” while listening to summer time music. 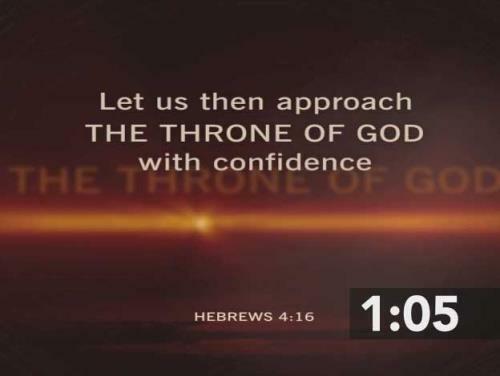 This Countdown is the first of the Beamer Films "Cross of Christ" collection, and is perfect to start and add a creative edge to your service. 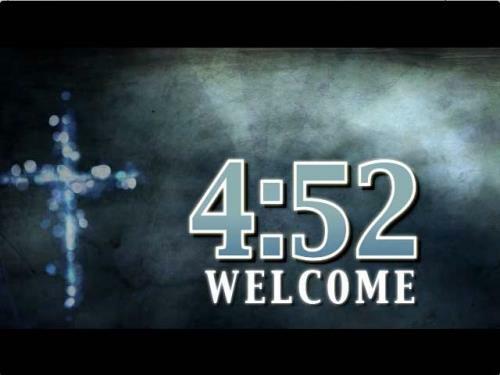 This 5 minute countdown features the cross in a grunge setting. The countdown slowly gets colorful near the end as the timer counts down to zero. 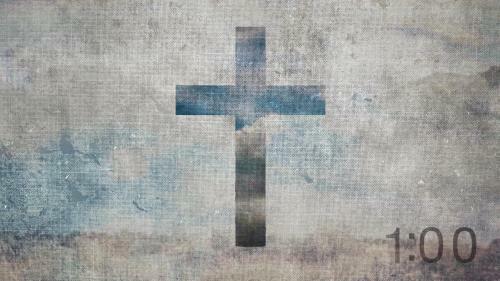 Perfect for Good Friday, Easter, or any generic Sunday countdown.